Winter is coming and that means it is time to start planning for your well-deserved year-end vacation. 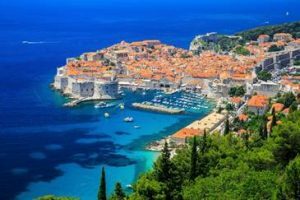 An ode to HBO’s beloved Game of Thrones (GoT) series, award-winning travel retailer, Flight Centre, has launched a series of GoT-themed tour packages for fans to get up close and personal with their favourite set locations. 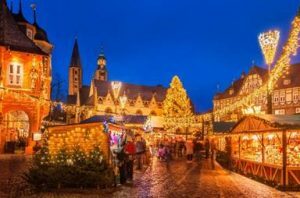 For those who really want to get into the spirit of winter, Flight Centre has also gathered a list of the top Christmas Markets around Europe for an unforgettable Yuletide encounter. King’s Landing, perhaps one of the most recognizable set locations, can be found in Dubrovnik, Croatia. 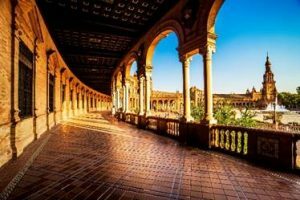 Your guided tour will transverse scenic coastlines, medieval architectures and the magnificent Dominican Monastery and Museum. Die-hards fan, be sure to pay your tributes at Gradac Park, the site of the Purple Wedding and the abandoned Hotel Belvedere, where The Red Viper met his fateful end. There are many castles in GoT but none as fantastical as the Water Gardens of Dorne, set in the Alcázar of Seville. Declared a UNESCO World Heritage Site in 1987, the Spanish castle was built in the 1300s and has since borne witness to the historical evolutions of the city, where culture, religion and history interweave. If your heart is as cold as a White Walker’s, hop over to Reykjavik, Iceland, where you can go Beyond the Wall. 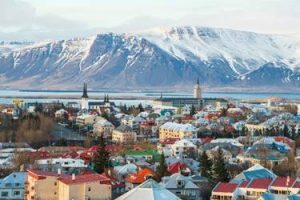 The tour takes you from Reykjavik city to Thingvellir National Park, a UNESCO World Site, and onward to two of Iceland’s greatest natural attractions at Gullfoss waterfall and Geysir hot spring, where an impressive collage of bubbling mud pools, hissing steam vents, and colourful algae deposits awaits. Every December, the city of Munich goes all out in its preparation to welcome Santa Claus and his reindeers. Simply soak in the festivities at Marienplatz, with its soaring Town Hall and Glockenspiel or get some Christmas shopping done at the Christkindlmarkt, where you also can sample the traditional Bavarian Lebkuchen and a fragrant cup of Gluhwein. While you’re at it, don’t forget to look up to the skyline and feast your eyes on the remarkable sights of the Bavarian Alps. 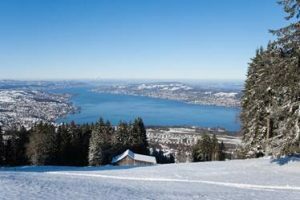 With its frozen waterfalls, peaceful cosy villages, snow-laden forests and imposing mountain ranges crowned by famous peaks, Zurich might as well have come straight out of a Hans Christian Anderson novel. Board the world-famous Glacier Express for a spectacular ride through the heart of the Swiss Alps, where photo opportunities abound. Ready for some festive cheer? Take your pick from the selection of Christmas Markets littered around the city – we recommend the Wienachtsdorf at Sechseläutenplatz, where you can enjoy one of the largest collection of market stalls while soaking in the spectacular backdrop of the Opera House. 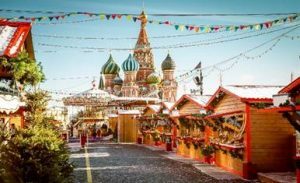 If you are looking for an exotic adventure, journey to St. Petersburg and Moscow, where the unique Russian culture, rich history and of course, dazzling Christmas markets will check all your boxes. Spend a day wandering through the Hermitage, one of the world greatest museums located in the breathtaking Winter Palace. Your tour will also get you acquainted with the must-see sights, including the St. Isaac Cathedral, Decembrists’ Square, the Cathedral of Kazan, the Church of Our Savior on Spilled Blood and the St. Basil Cathedral. For those who can’t wait for winter, Flight Centre also offers a wide range of Europe tour packages for you to explore at your own pace, any time of the year. For more information, please visit the Flight Centre website or contact them at 6692 9773.